here's some comments and photos from the evening. 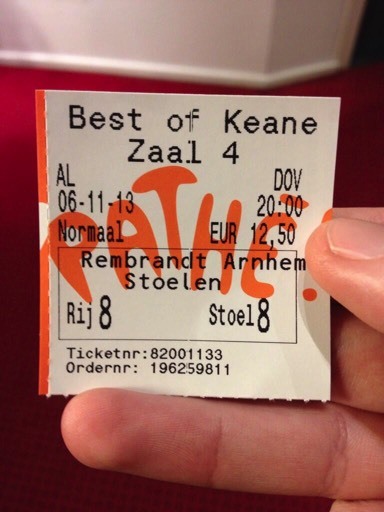 great film guys, I really enjoyed the show at a cinema you rock! We are singing along and clapping like we are really there!!! 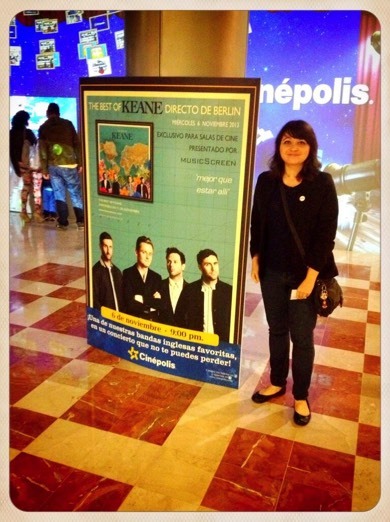 A surreal experience, but next best thing to being there. Congrats to all involved in putting it together. 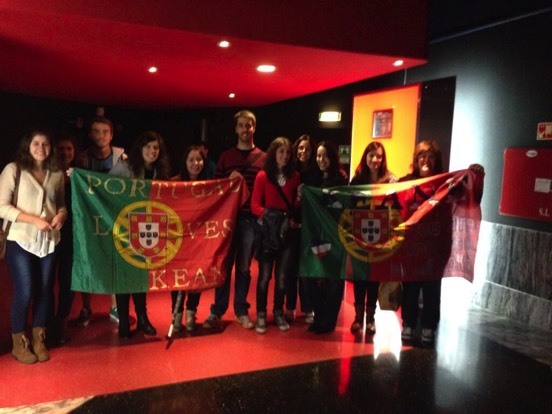 #BestOfKeaneLive has been f***ing awesome!! Great broadcast, guys!! 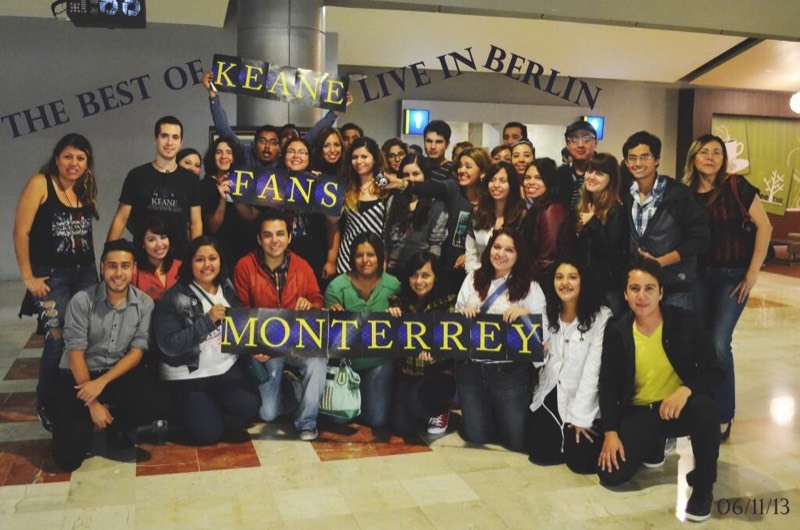 Why not a Best Of @keaneofficial Tour, please??? If I can't go to Berlin, Berlin will come to me! Fantastic show - loved every minute. 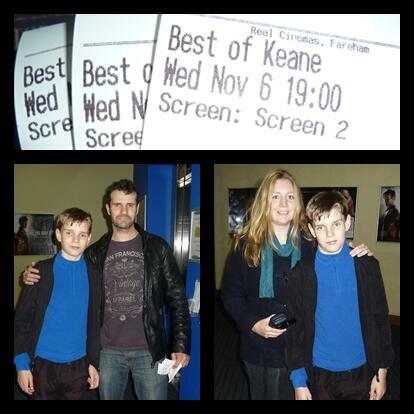 loved not being told off for singing and dancing in the cinema keane are amazing!!! that was just perfect! Ive laughed smiled and had an amazing time singing and dancing! 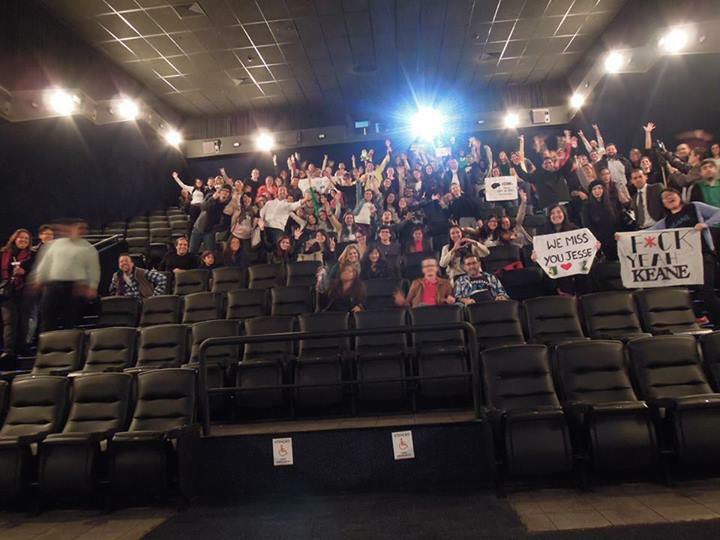 Sing-along in the cinema. Bigger than life size TTR. Cried multiple times. That was amazing.